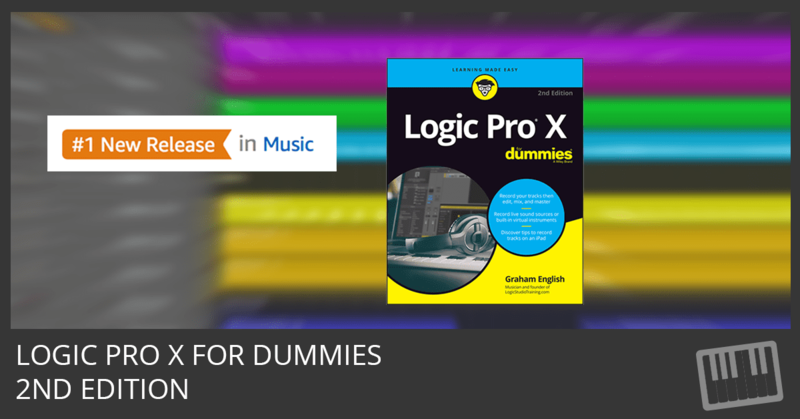 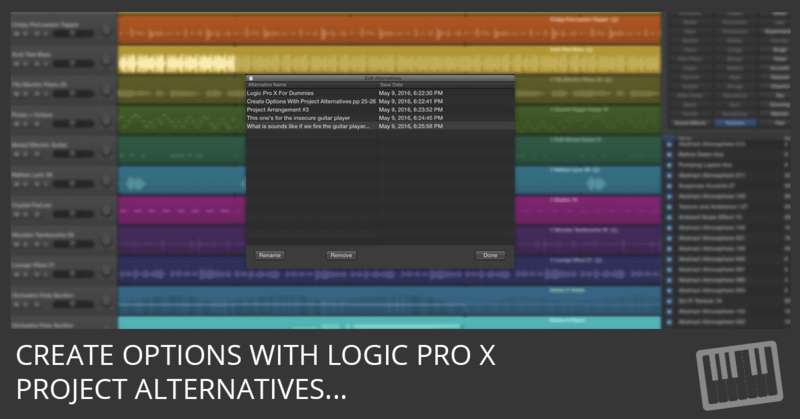 Buy Logic Pro X For Dummies and Make More Music! 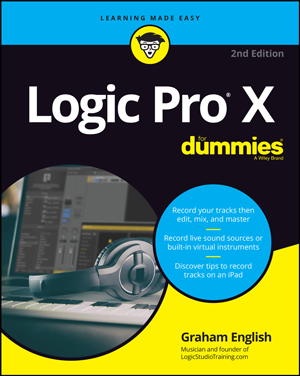 Available now at Amazon, iTunes, and Barnes & Noble. 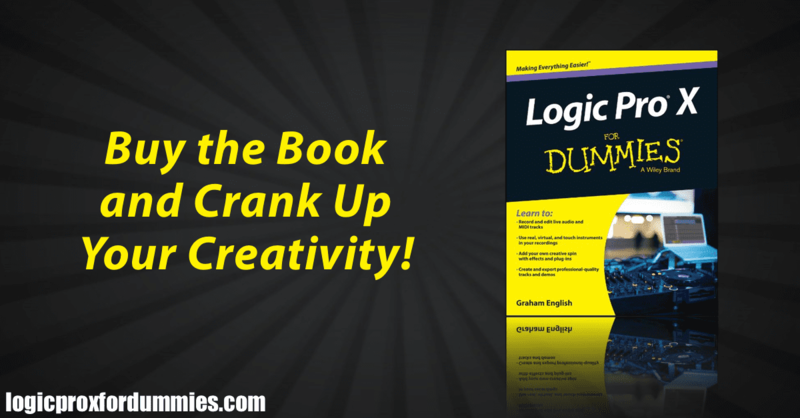 Includes video tutorials, project templates, and more.